Daniel Shaw And Mark Gurney take a look at the new Ruger LC9 and Ruger LCP at SHOT Show 2017. 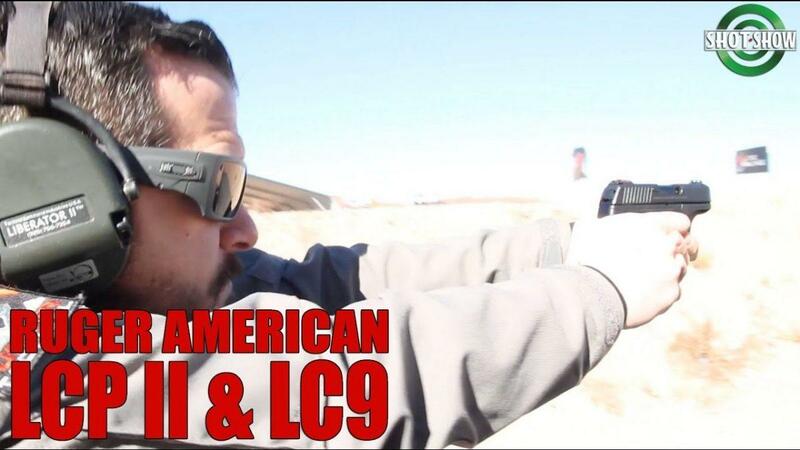 With subtle, yet noticeable changes, the new LCP and LC9s. Watch more new product videos from SHOT Show 2017 here.